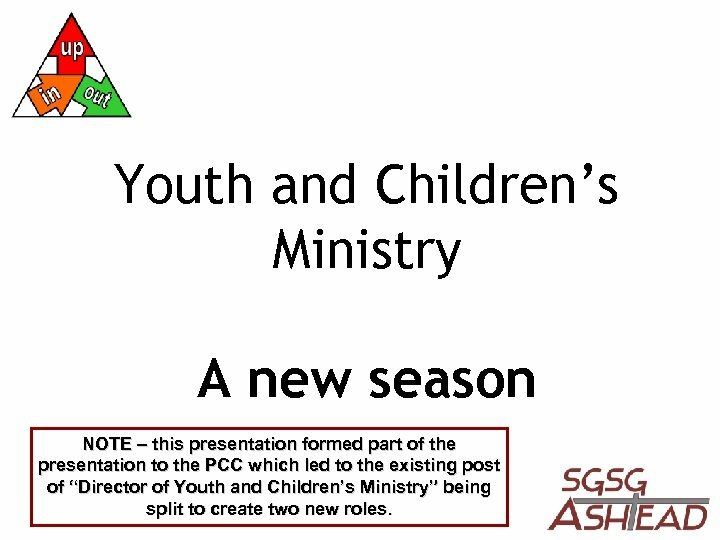 Youth and Children’s Ministry A new season NOTE – this presentation formed part of the presentation to the PCC which led to the existing post of “Director of Youth and Children’s Ministry” being split to create two new roles. This “looks” great but what I really want you to see is how bad this all is really! WE CAN’T STAY “HERE”! 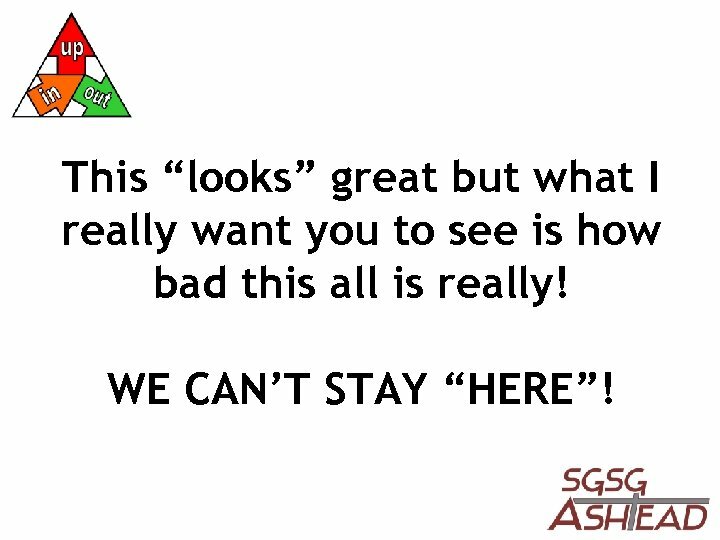 We cannot stay “here”! Children’s Ministry • • • No room in Sunday groups at 11 am. Over subscribed holiday club. No time to further develop primary schools work. Flames needs more time commitment. No trained oversight of Sunday children’s ministry. No regular training for Sunday group leaders. No time for an exciting vision to be made reality. Insufficient physical resources to see vision fulfilled. Holiday club success needs more follow up to be significant. All age worship needs investment at 10 and 11 am. 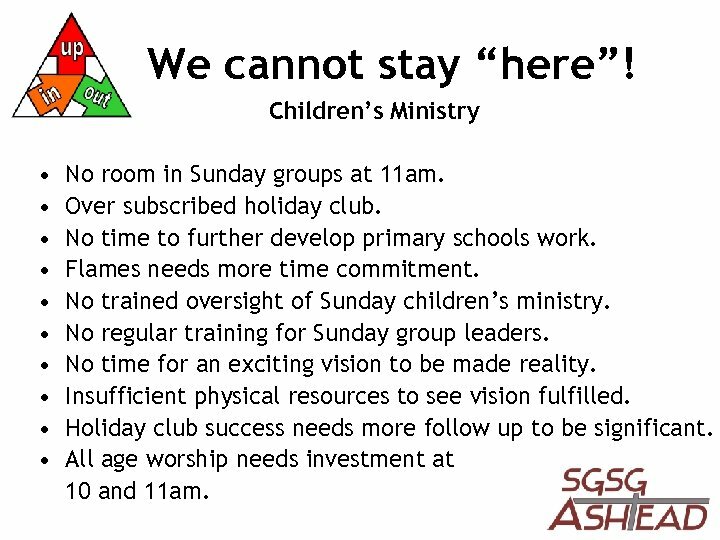 We cannot stay “here”! 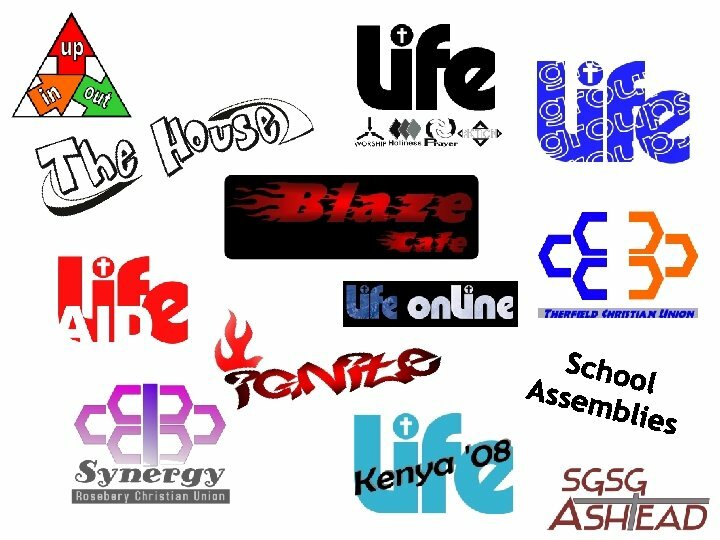 Youth Ministry • Missing opportunities in Rosebery, Therfield and Freemens to promote and support Christian Unions and take assemblies. 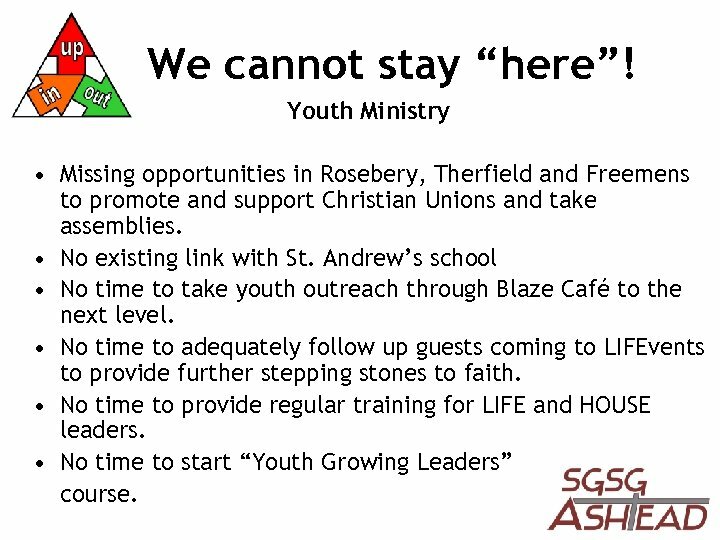 • No existing link with St. Andrew’s school • No time to take youth outreach through Blaze Café to the next level. • No time to adequately follow up guests coming to LIFEvents to provide further stepping stones to faith. • No time to provide regular training for LIFE and HOUSE leaders. • No time to start “Youth Growing Leaders” course. 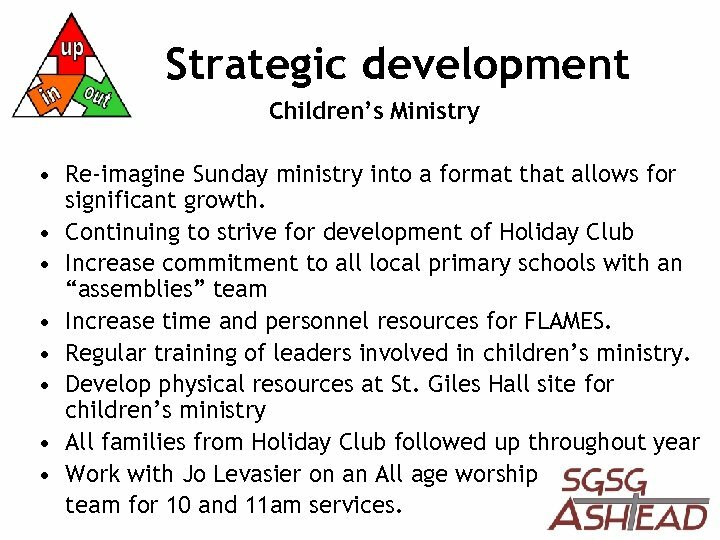 Strategic development Children’s Ministry • Re-imagine Sunday ministry into a format that allows for significant growth. 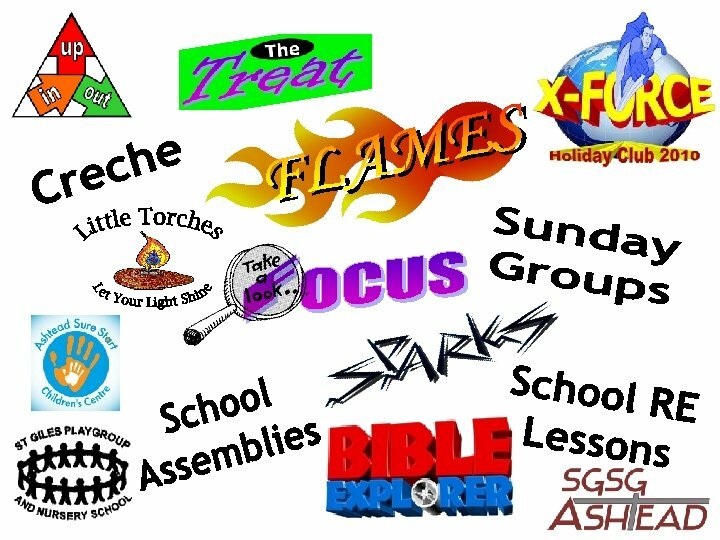 • Continuing to strive for development of Holiday Club • Increase commitment to all local primary schools with an “assemblies” team • Increase time and personnel resources for FLAMES. 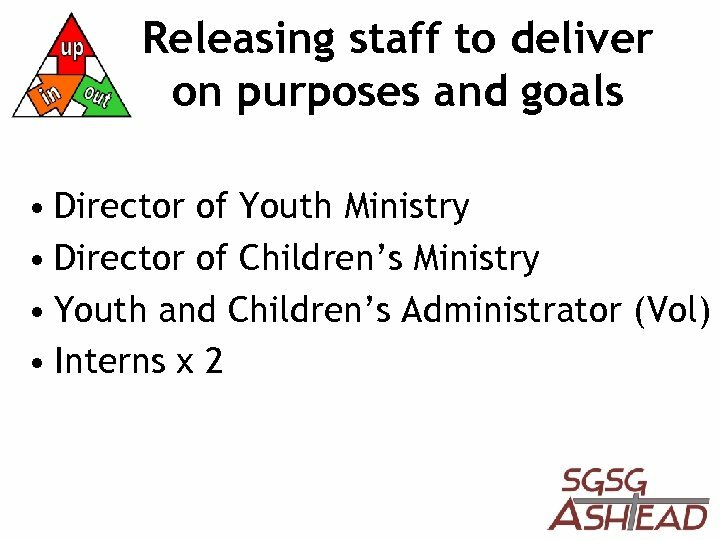 • Regular training of leaders involved in children’s ministry. • Develop physical resources at St. Giles Hall site for children’s ministry • All families from Holiday Club followed up throughout year • Work with Jo Levasier on an All age worship team for 10 and 11 am services. 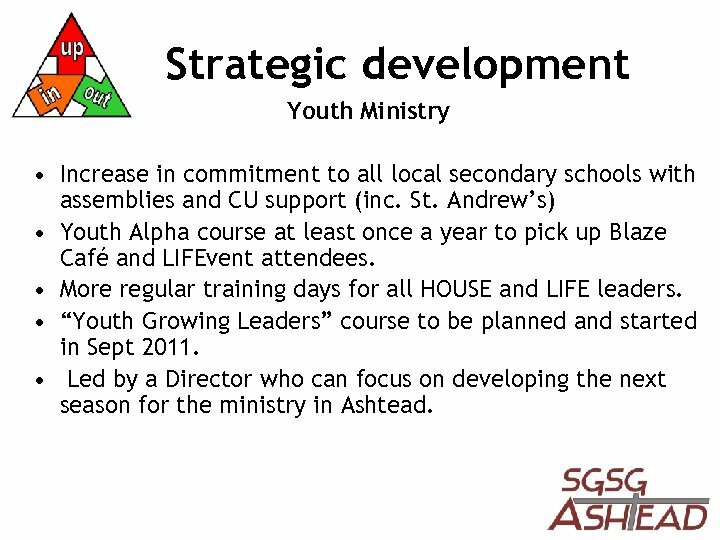 Strategic development Youth Ministry • Increase in commitment to all local secondary schools with assemblies and CU support (inc. St. Andrew’s) • Youth Alpha course at least once a year to pick up Blaze Café and LIFEvent attendees. • More regular training days for all HOUSE and LIFE leaders. • “Youth Growing Leaders” course to be planned and started in Sept 2011. 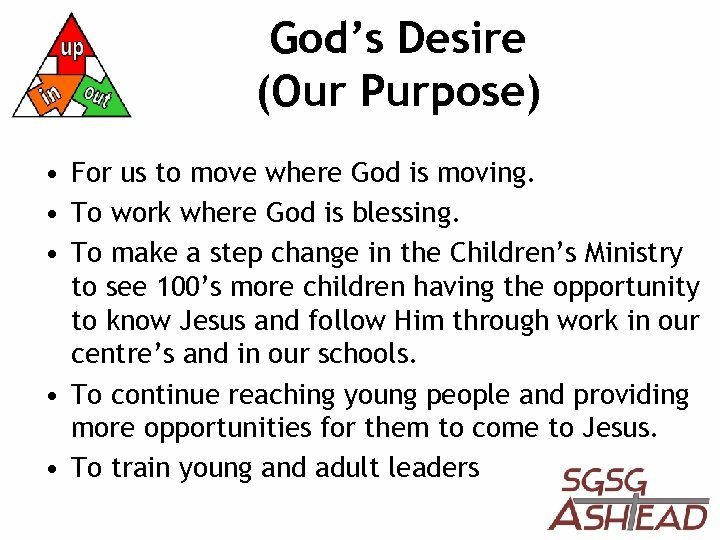 • Led by a Director who can focus on developing the next season for the ministry in Ashtead. What’s so good about “there”? 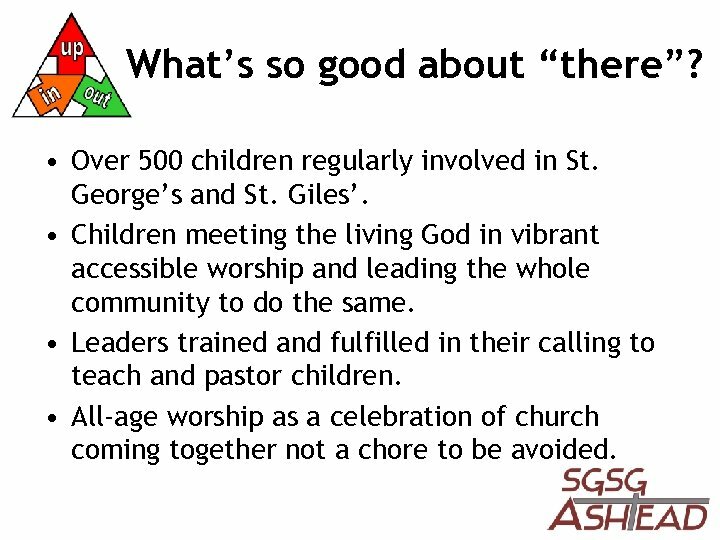 • Over 500 children regularly involved in St. George’s and St. Giles’. 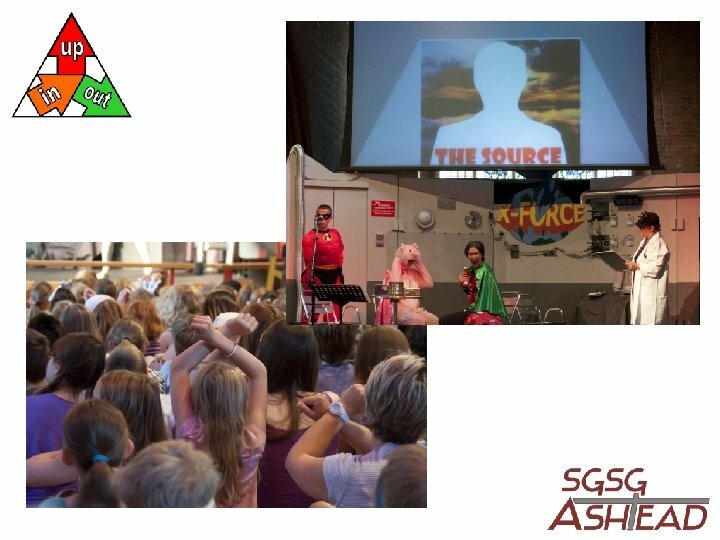 • Children meeting the living God in vibrant accessible worship and leading the whole community to do the same. • Leaders trained and fulfilled in their calling to teach and pastor children. 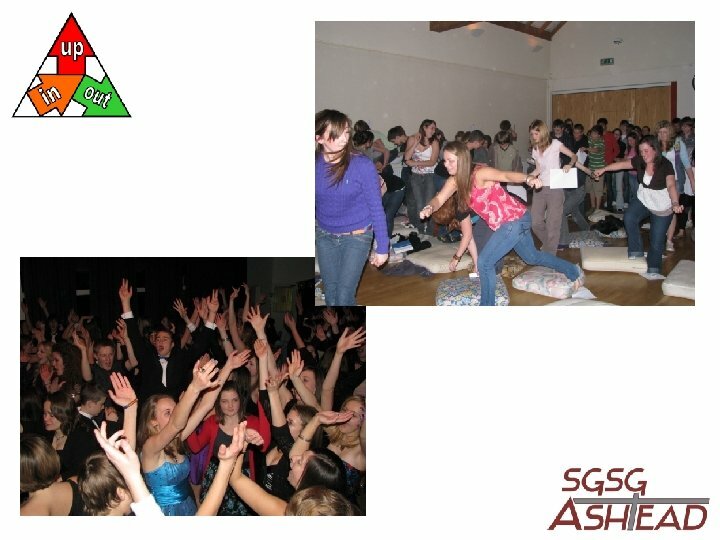 • All-age worship as a celebration of church coming together not a chore to be avoided. What’s so good about “there”? • Vast numbers of young people not only entering the community here but meeting Jesus and becoming new disciples. • Young leaders growing out of this parish to lead the church across the nation and even world. 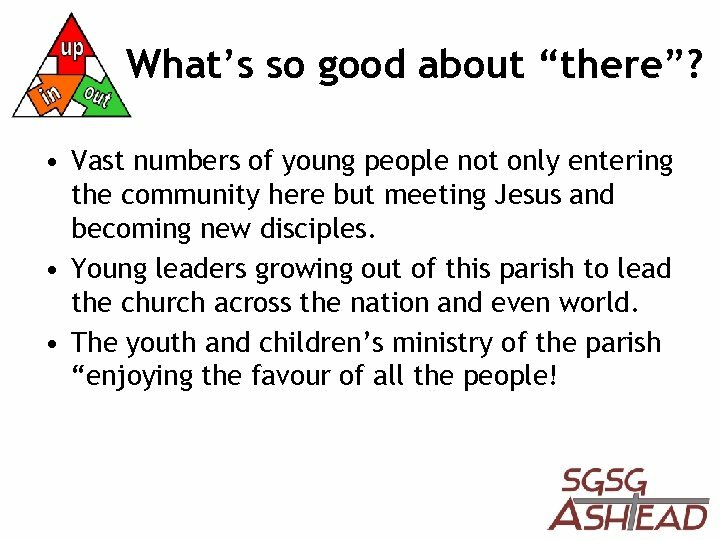 • The youth and children’s ministry of the parish “enjoying the favour of all the people! 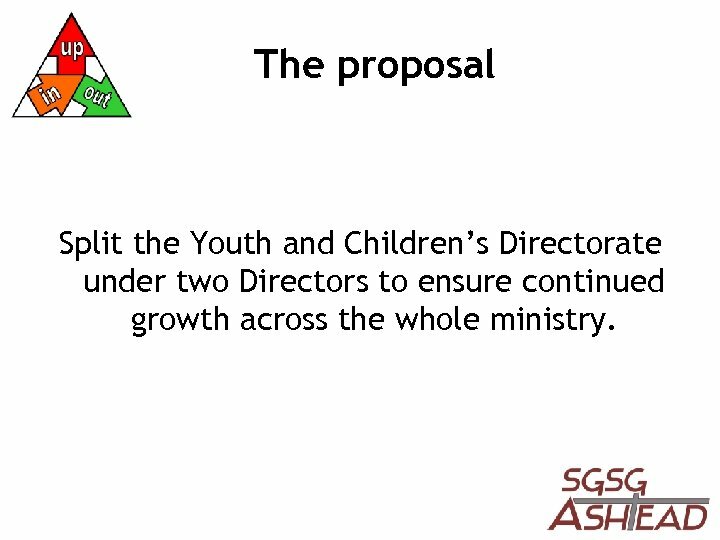 The proposal Split the Youth and Children’s Directorate under two Directors to ensure continued growth across the whole ministry.